A crispy batter that bursts in the mouth in a tasty explosion uniting the firm flavors of the land with those of the sea. The fried sage and anchovies recipe is perfect to accompany summer cocktail hours on the Italian coasts and to seduce food lovers with a minimum amount of ingredients. A simple and quick recipe unmatchable in the street food category! An old Italian proverb affirms that “To each country its own customs (“Paese che vai usanze che trovi”), meaning that each region is made of traditions, history, customs and food. Every Italian village prides itself on owning its own traditional products, recipes that are carefully preserved and respected. The origins of this recipe are uncertain and are made in different versions depending on the region. Sage is a thick and porous aromatic herb from the mint and thyme family. Its unique scent makes it idea to season meat and fish dishes. 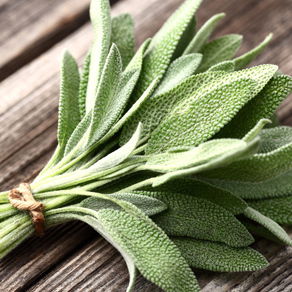 Sage leaves also have countless therapeutic properties including digestive and anti-inflammatory assets. 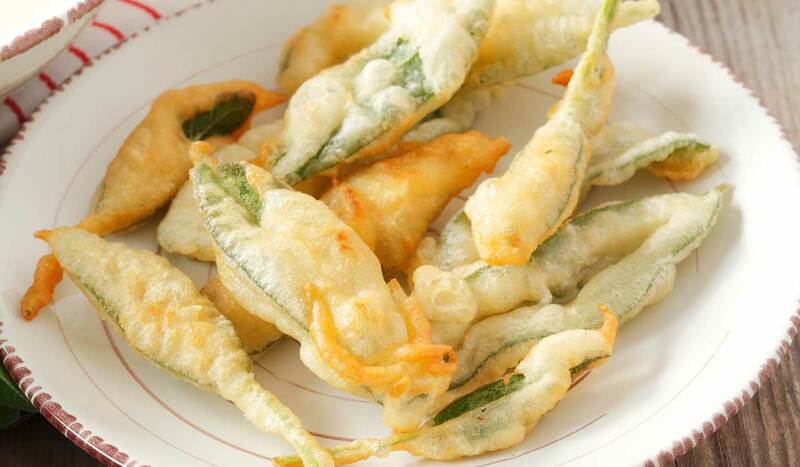 The recipe of fried anchovies with sage is quick and easy to make. A perfect appetizer for home dinners to amaze your guests! The secret to making this recipe is the use of sizzling oil to make the dish as crispy as possible! 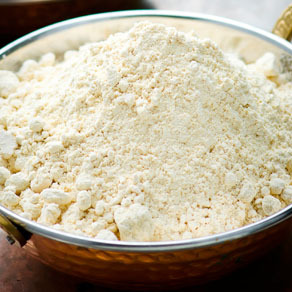 Mix the sparkling water and the flour in a mixing bowl. Do not worry if the mixture is lumpy, because during the deep frying process these lumps will become delicious crispy bubbles. 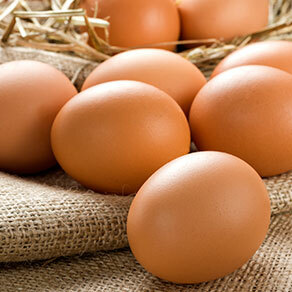 Let the mixture sit in the fridge and beat the egg white until stiff in the meantime. 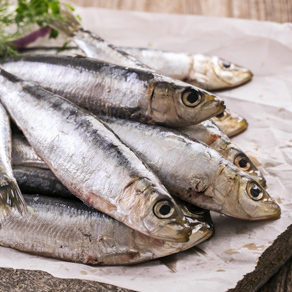 Clean the anchovies, and cut off their heads and intestine, and lay the anchovies on a paper towel. After letting the batter sit for 30 minutes, remove it from the fridge and add the egg white, with slow movements from top to bottom to avoid undoing the foaming of the egg. Heat up the seed oil in a saucepan. Dip the sage leaves in the batter, one piece at a time, and scrape any extra mixture on the side of the bowl, then deep fry the leaves in the oil for a few moments until the coating is really crispy with a nice golden color. Do the same with the anchovies. Drain the sage leaves and the anchovies from the oil, and serve immediately in cardboard cones with a pinch of salt. The freezing cold sparkling water is useful in the making of the batter because it contrasts with the boiling hot oil and makes the food crispier as a result. For a stronger taste, the water can be substituted with freezing cold beer.